How many times have you left something behind at home, let a task slip at work, or completely forgotten someone's name five seconds after they've told it to you? I'm guilty on all three accounts (and then some). The silver lining: There's scientific proof that forgetfulness isn't just a result of carelessness. Stanford researchers found that people who take in several streams of electronic information do not pay attention, control their memory, or switch from one job to another as well as those who focus on one task at a time. Loss of working memory (your ability to hold onto new information and facts) is also just a matter of physiology. Researchers at Harvard University and Massachusetts General Hospital found that memory peaks at age 30 then steadily begins to decline. So what can we do to keep our minds sharp? For starters, exercise is amazing. Getting your heart pumping helps reduce inflammation in the brain and stimulate the release of growth factors. Eating antioxidant-rich, anti-inflammatory foods is also a great way to feed your brain. 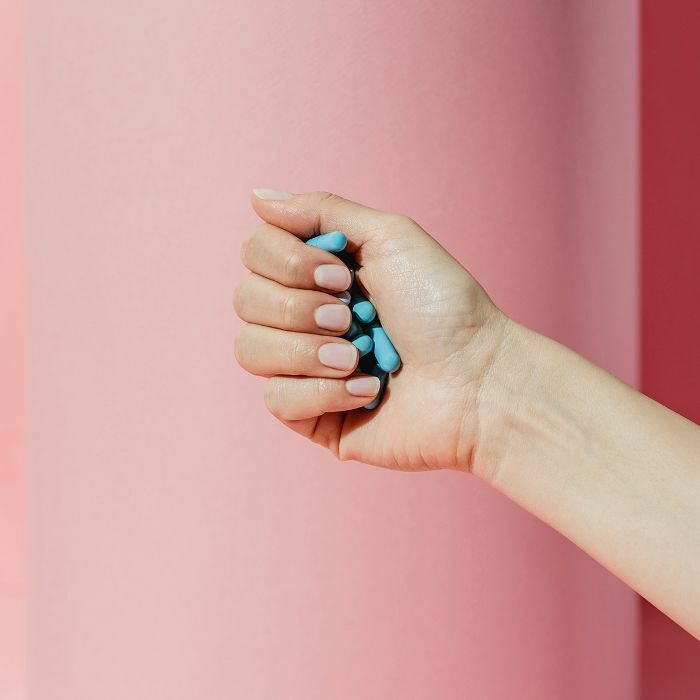 But for times when we can't regularly make it to the gym or when we forgo leafy greens for Shake Shack, it's nice to have easy backup reinforcements that act as a pilot light for our mind—case in point: daily supplements. Below, Christopher Calapai, DO, and Jennifer Curtin, MD, at Holtorf Medical Group sound off on the eight best supplements for your memory. "It's grown in Wisconsin and Canada because the weather there is optimal to maintain key active ingredients," explains Calapai. "It's surpassed Chinese ginseng as the world's best. It's helpful in sharpness and mental aptitude and also promotes physical strength and reduces cellular damage due to stress." 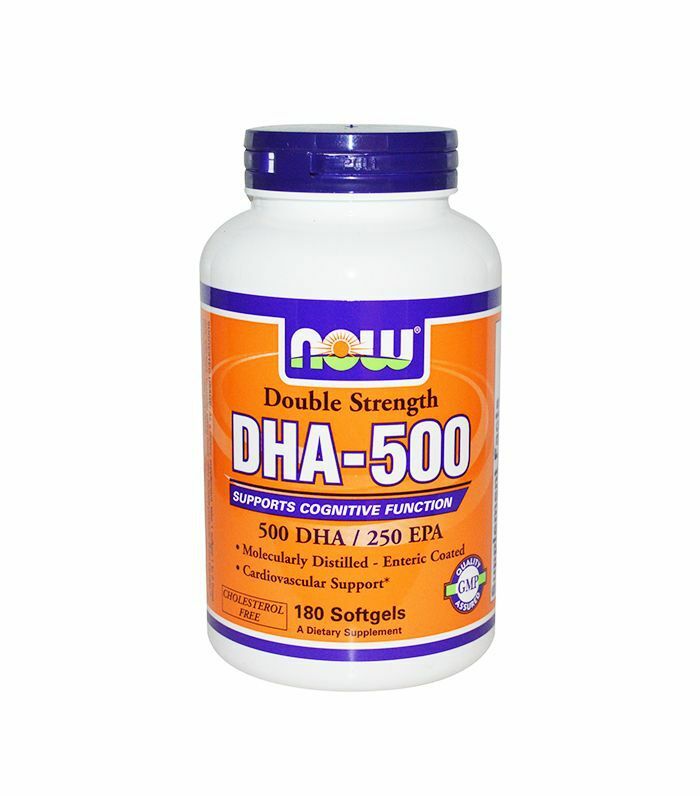 "If you are seeking high-level brain performance, DHA is a must," says Calapai. "We all know how important omega-3s are for wellness—there have been thousands of studies supporting positive effects of omega-3s in the body." DHA is a long-chain omega-3 fatty acid important for brain and eye development and function throughout life. In fact, it's so important that Calapai says it's often recommended for women who are pregnant or nursing. 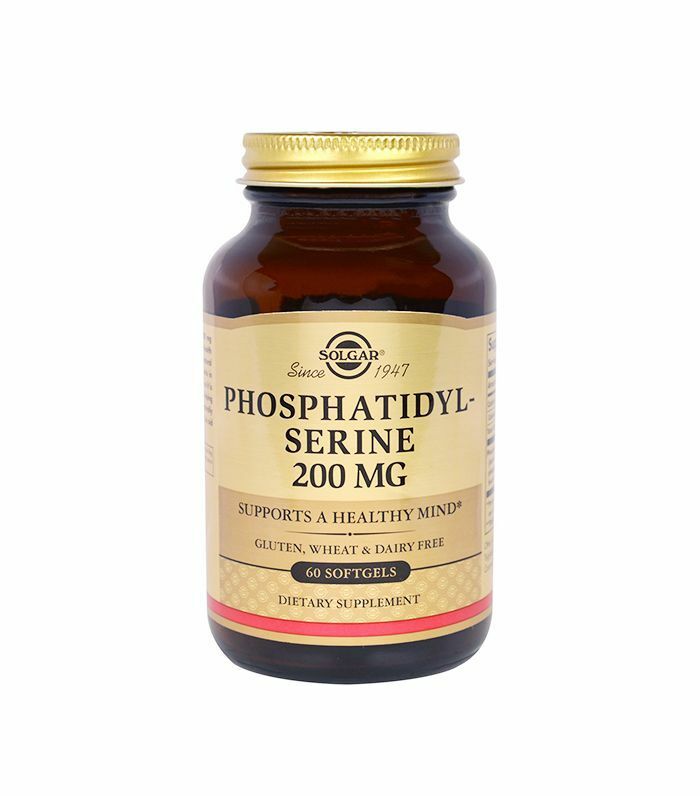 According to Calapai, phosphatidylserine is an element already found in the brain. "It's responsible for learning, concentration, and memory," he says. "Given I focus on longevity in my practice, this is a supplement that is less commonly known but recommended. It protects against cognitive decline due to age and combats depression. PS also treats symptoms of ADHD." 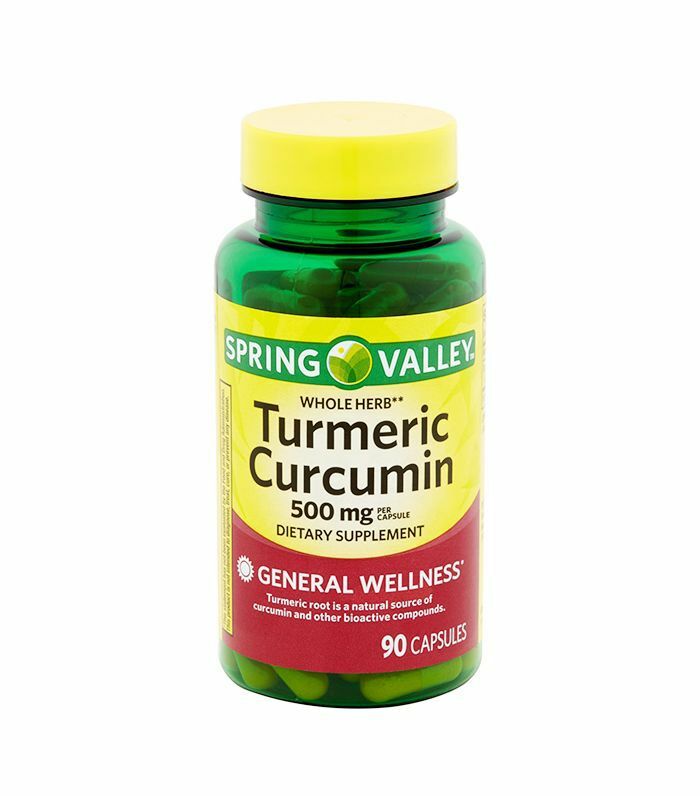 Curtin recommends curcumin, a derivative of turmeric, for a sharper mind. The yellow powder is proven to increase blood flow to the brain and prevent inflammation. This helps prevent microscopic gaps in the brain, which allow fluids to permeate, also known as "leaky brain." "Ginkgo has been around since the dinosaur era," says Calapai. 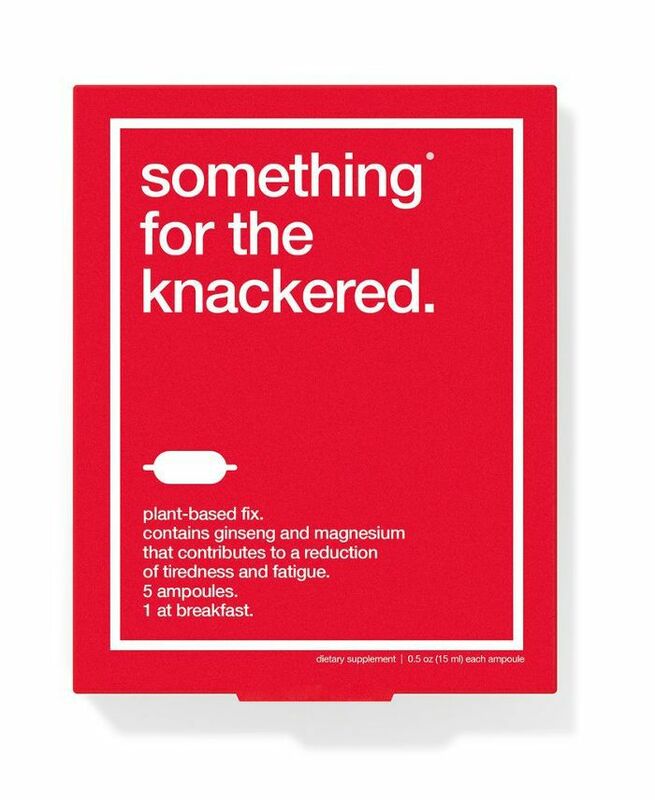 "It's a Chinese herb, and in Europe, it's often prescribed for those who suffer with chronic headaches and PMS. Ginkgo is known to sharpen the ability to focus and maintain eye health. It's even been known to aid in ADHD and improve libido. 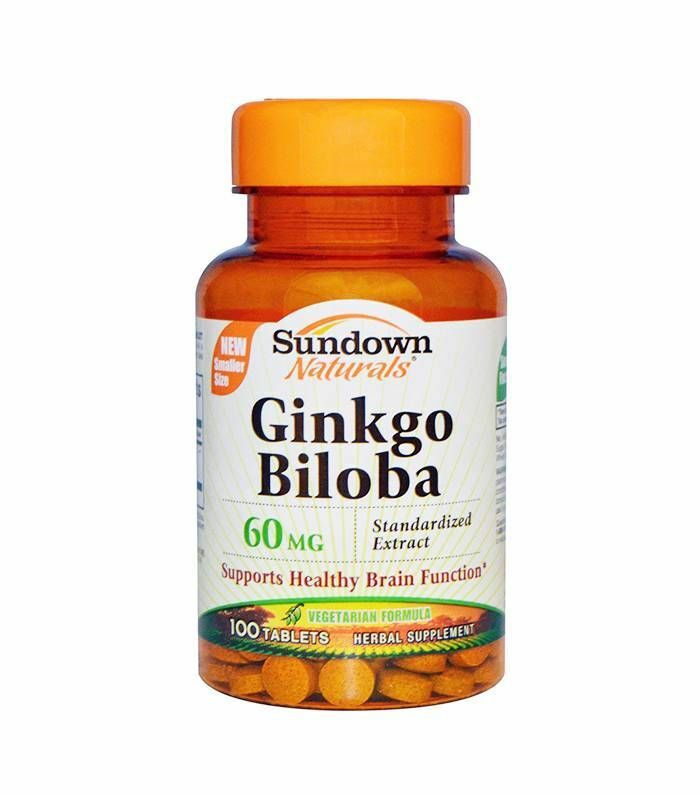 It's commonly known as the go-to supplement to ward off dementia and Alzheimer's." 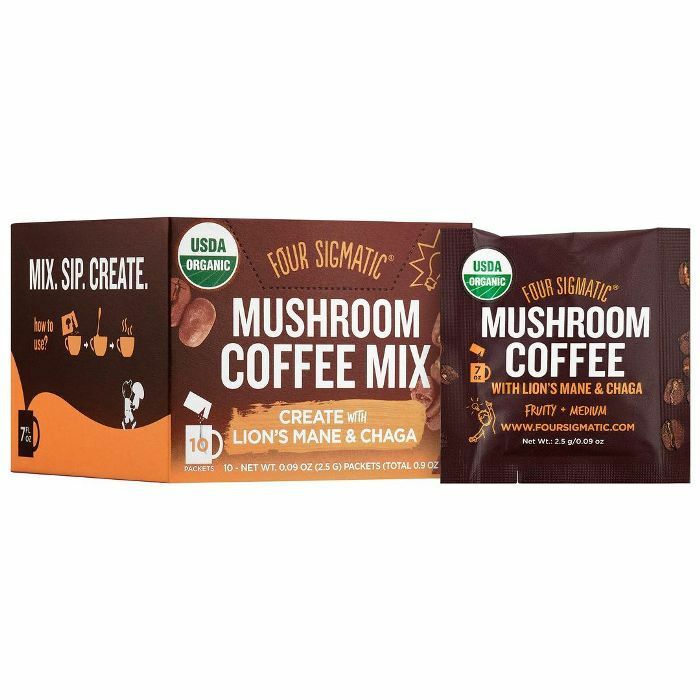 "Fungi expert Paul Stamets coined it as the world's first 'smart mushroom,'" explains Calapai. "It's been said that Buddhist monks would prepare for meditation with lion's mane tea to better tap into concentration and clarity. What's great about lion's mane is its role as a neuroprotector in that it stimulates nerve growth and regenerates neurons in our central and peripheral nervous systems. It's also key in treating depression." Curtin recommends putting MCT oil in your java, otherwise known as "bulletproof coffee." 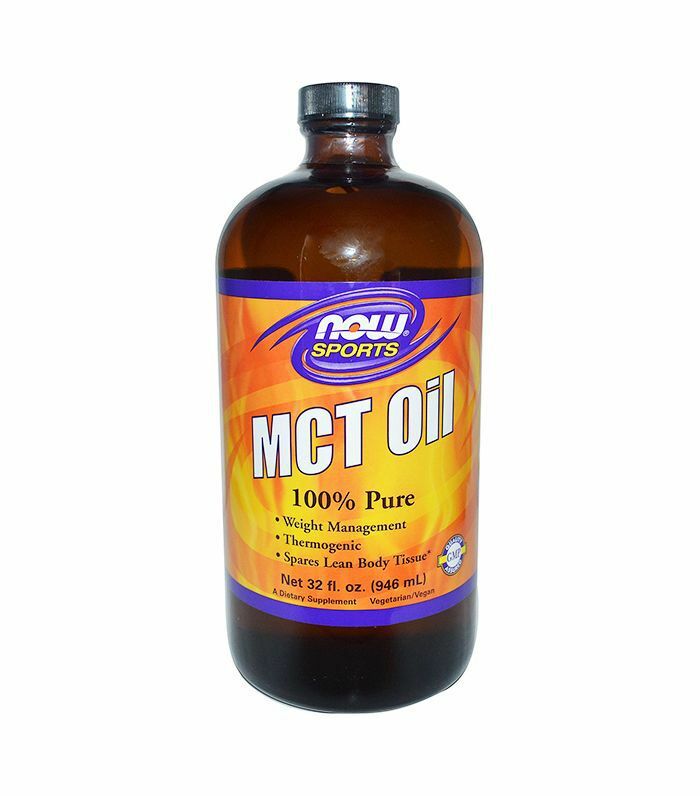 MCT oil speeds up the healing process and your metabolism, which means old cells are replaced with new, faster cells. In conjunction with coffee, a stimulant, the MCT hybrid beverage helps your brain focus and run at a more efficient speed. 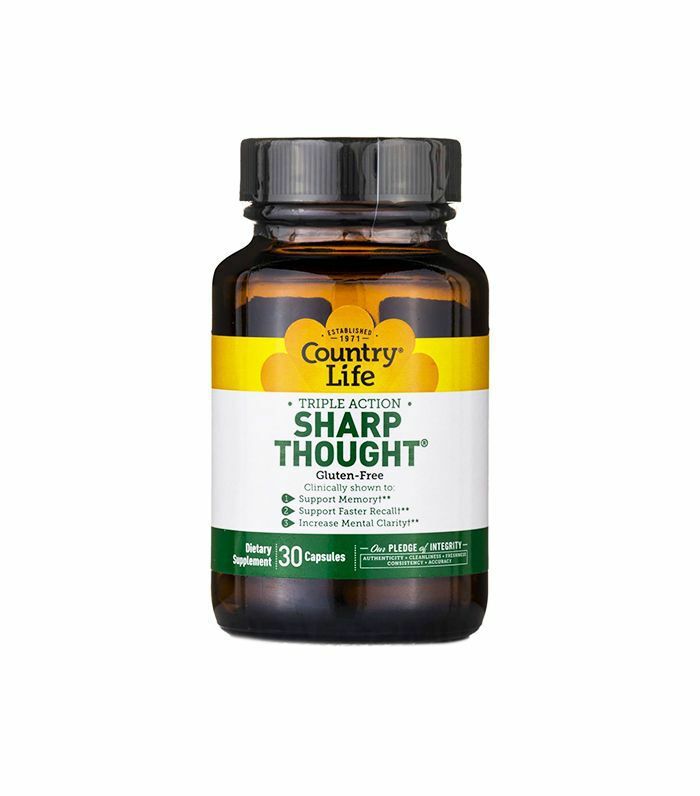 Another recommendation from Curtin, this is a blend of phosphatidylserine and docosahexaenoic acid (DHA) derived from omega-3, three ingredients mentioned previously for accelerated brain function. Next up, take a look at the four foods that are making your memory worse.